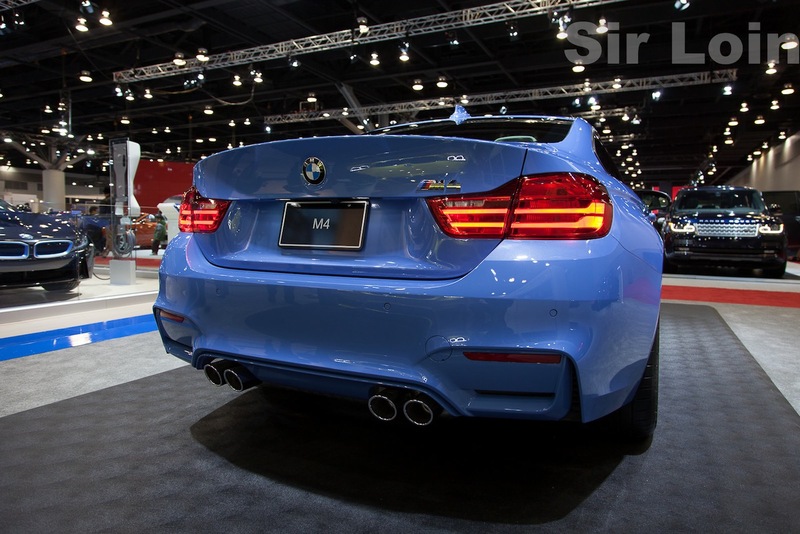 Bimmerpost forum member “Sir Loin” took some close look photos of the 2015 M3/M4 in the 2014 Vancouver Auto Show, the following pictures are from his original message in bimmerpost.com forum. Below are more photos for your enjoyment. 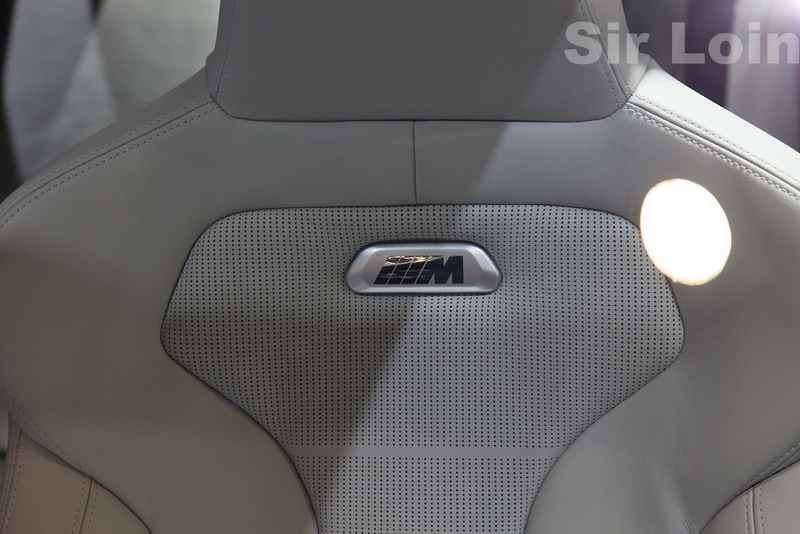 Here are detailed photos of the M car interior. 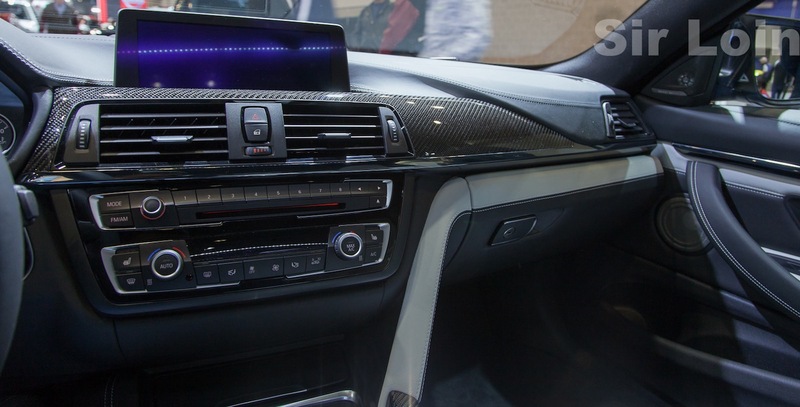 Notice the dash are covered by stitched leather-type materials, looks more upscale than the normal 3 series. 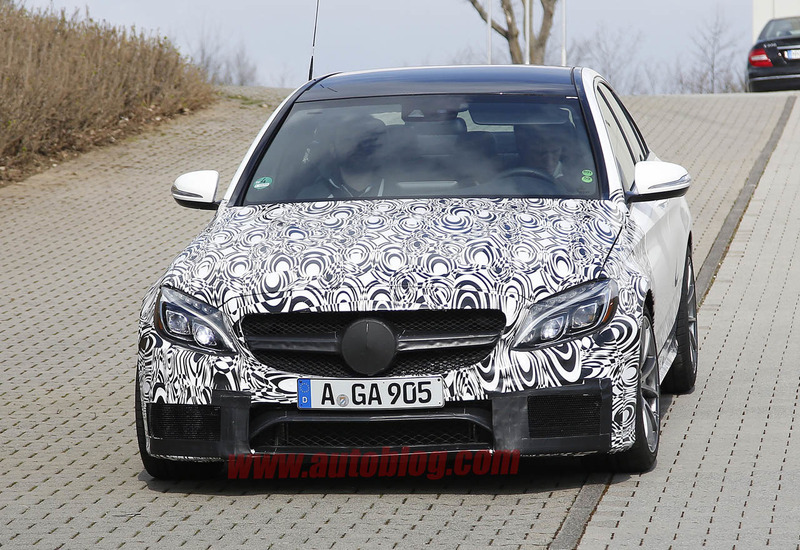 Here comes more latest spy shots of the future C63AMG, courtesy of Autoblog. 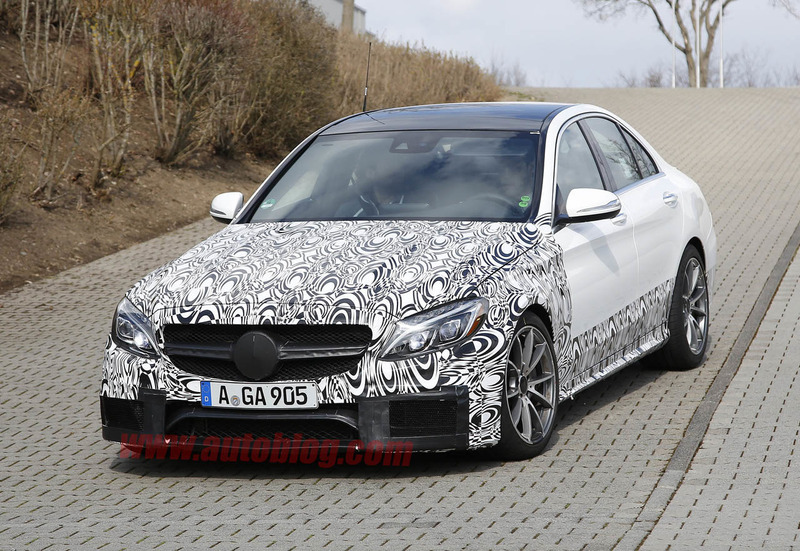 The 2016 C63AMG will be fitted a turbo 4.0L V8, produces 450 – 500hp. 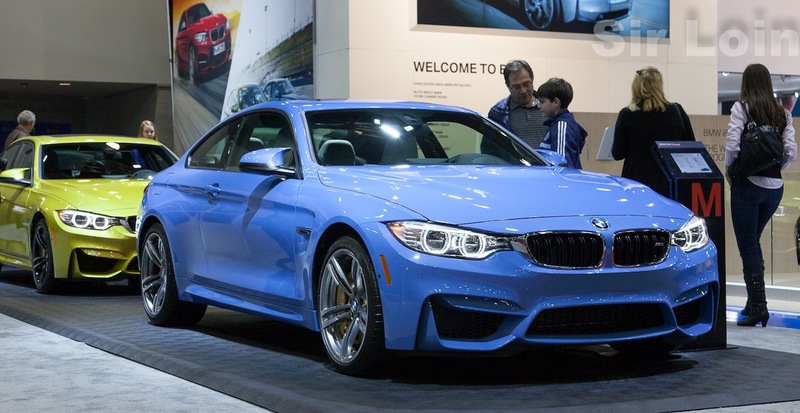 Its main rival includes the new BMW M3 and the upcoming Lexus RC-F. The higher output the better? 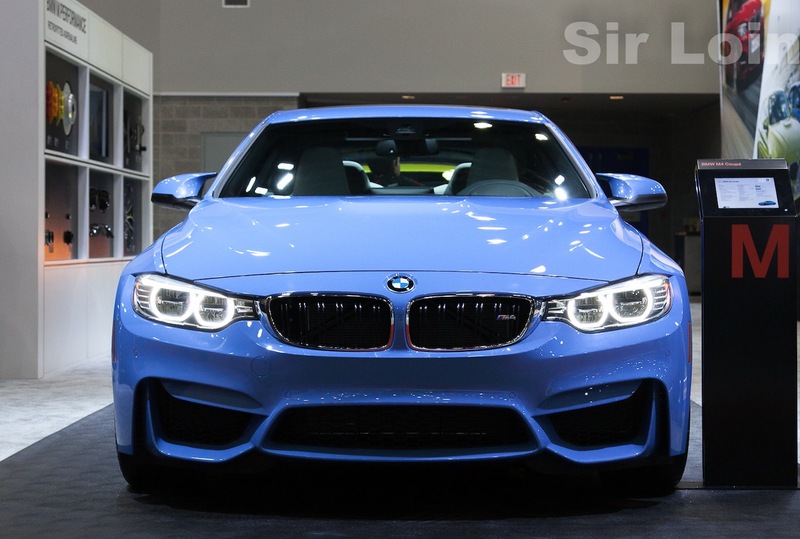 For example a manufacturer states the engine puts out 268hp@5600rpm, and 258 lb-ft of torque@2000rpm, it only means: when the engine is revving at 5600rpm, the maximum power it can deliver is 268hp; when the engine is revving at 2000rpm, the maximum torque it will deliver is 258 lb-ft. But it does not tell you WHEN it can attain such value. Take the above engine for example: 258 lb-ft of torque at 2000rpm – it does not mean every time when you see your tachometer needle points at the 2000rpm mark, the engine is outputting 258 lb-ft of torque. 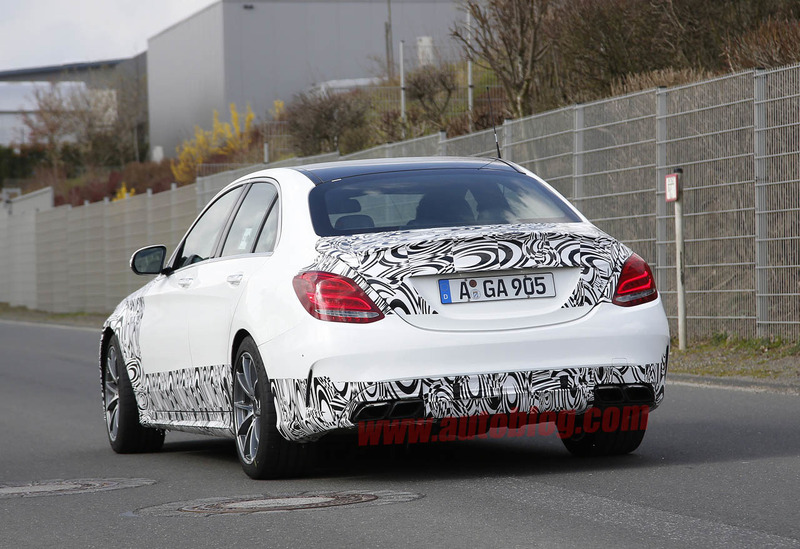 Lexus IS with rear wheel steering? 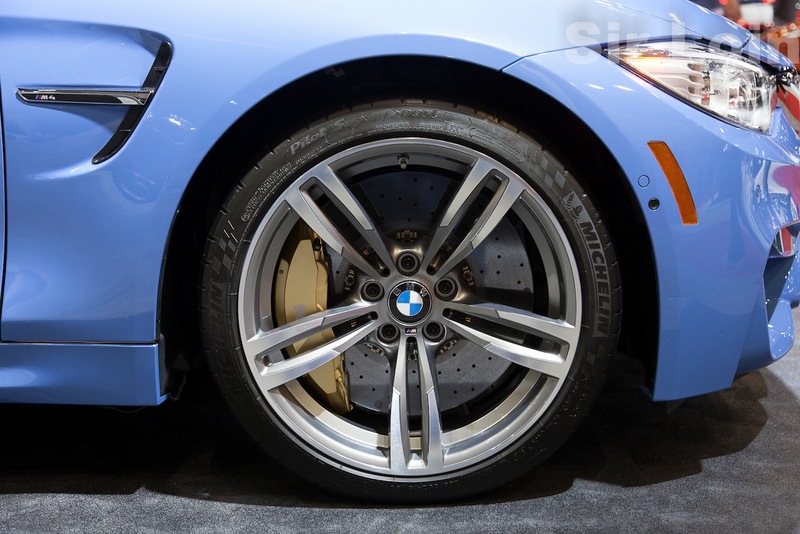 When talking about “four-wheel steering” (the rear wheels can also turn a small degree of angel during cornering), your first thought may be the Lexus GS. 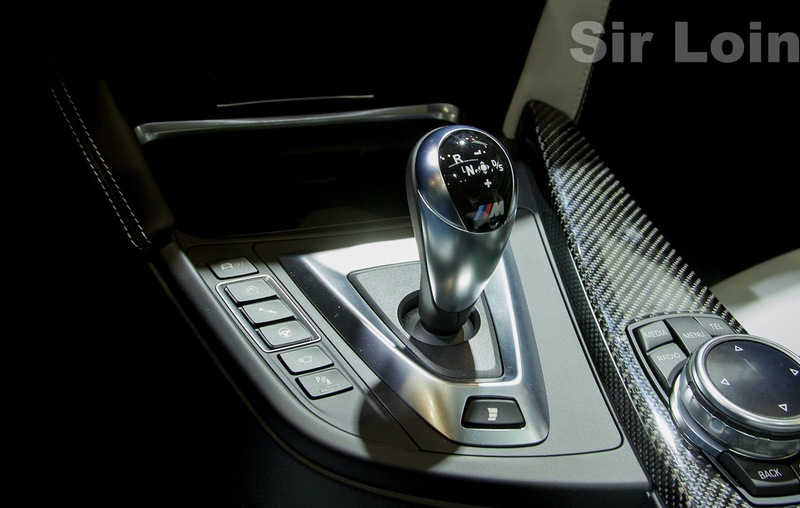 For the US market, it looks like currently the GS is the only model that has this feature. 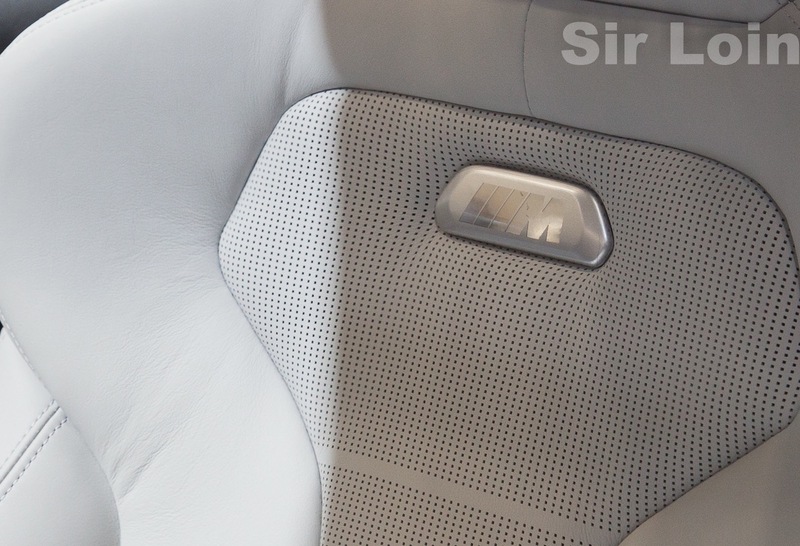 But in fact, Lexus provides its domestic market some special treatments. 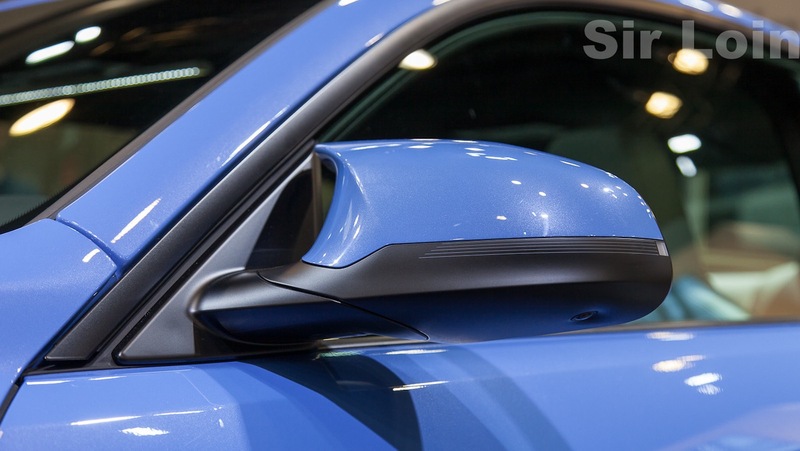 For example now the JDM Lexus IS is also equipping this feature – with the same four wheel steering system, dubbed as the Dynamic Handling System.